So I've already been to the gas station, Home Depot for shopping and also participating in a kid's craft project, Super Target, Publix and McDonalds. Busy morning. Now they want me to play legos and do puzzles and go outside. And I want to watch baseball and football on TV. Hmmm. 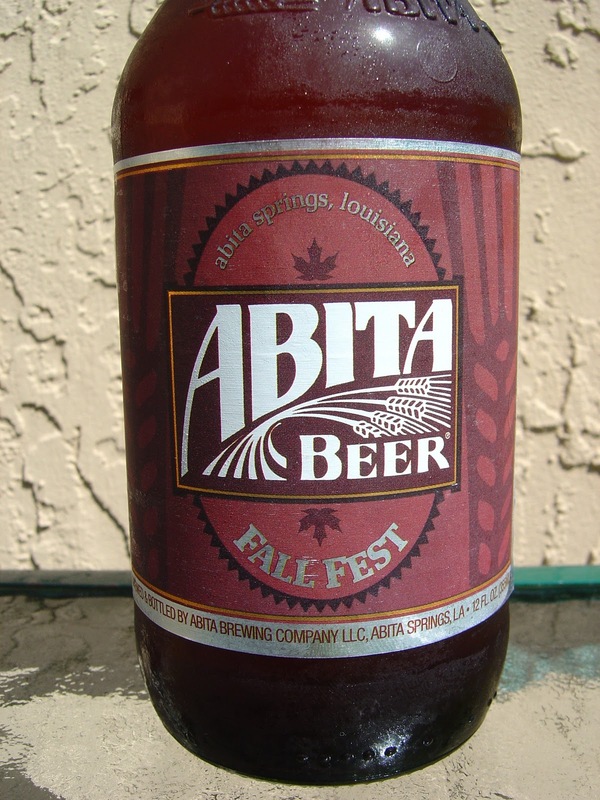 Here's a quick review for you of Abita Fall Fest brewed by Abita Brewing Company in Abita Springs, Louisiana. The label is a simple dark brown with a story about the birth of Octoberfest. "Best if Consumed By" has a place to notch month and day. Neither are notched and there is no year option either. Regardless, I'm pretty sure this one is fresh. Nutty, earthy, herbal, roasted aroma. The flavors are practically mirrors of the aroma, with the nutty flavors being dominant. Oily pecans and herbal tea mix together in a sweet way but are balanced by a decent about of hops. Some bread flavors are also present. A little earthen flavor as the beer progresses starts to build as you have a few sips, eventually becoming distracting and tasting a bit off and unpleasant. Not sure about what that is. Medium carbonation and body are fine. 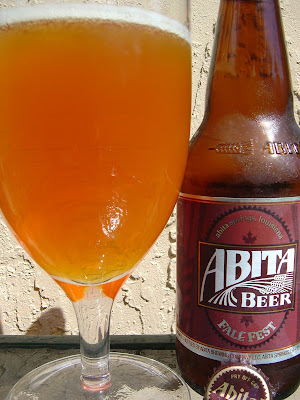 Overall a decent beer with some good qualities, just not a favorite or one I'd pursue. 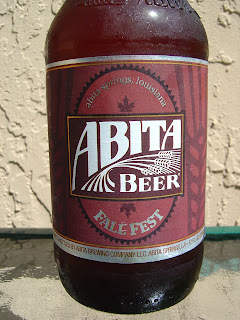 I have not had an Abita beer I have wanted to buy again. Not horrible, but not worthy of a second drink. Yeah, bunny. I kinda feel about the same way, though there are a few I like.